When it comes to premium brands for sunglasses, Porsche Design comes quite at the top in the list. Porsche Design sunglasses are the first choice of fashion-forward people. 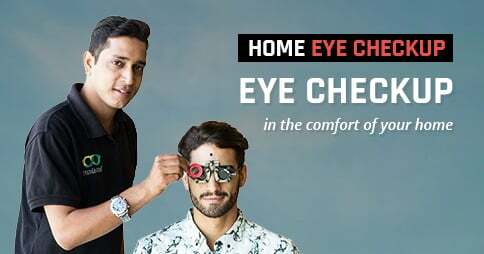 If you also belong to them and already eyeing different pairs of Porsche Design sunglasses at Lenskart, it’s time to buy all of them now! Available for both men and women and in wider range, staring from Aviators to rectangle-shaped frames, Porsche Design sunglasses are not to be missed out on. Don't waste your time thinking more on it, just login and buy them to upgrade your suave eyewear collection. Avail special offers and discounts with online shopping at Lenskart.com, and get sunglasses of this premium brand without making a dent in your pocket. 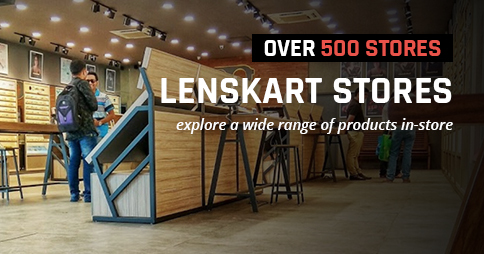 Let your style speak your attitude, and make Lenskart your proud partner in this.